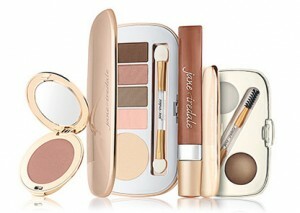 Created with the highest quality ingredients available to ensure satisfaction with performance, coverage, application and texture, jane iredale products will enhance your most beautiful self. 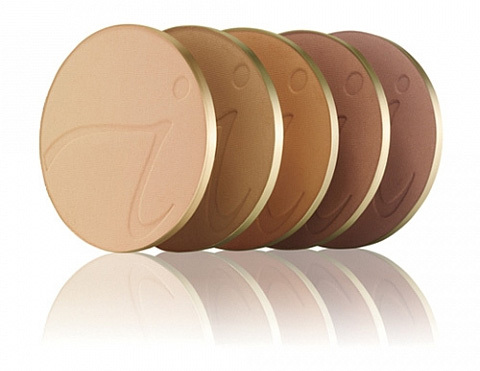 The minerals used conform to the most current technology available to ensure broad spectrum sun protection. There’s no doubt you will feel and see the difference! 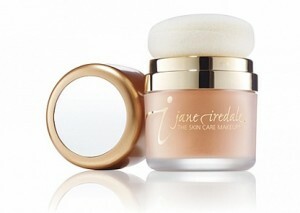 President and founder Jane Iredale was inspired to develop a makeup that was good for the skin by her career in the entertainment industry where she saw actresses and models struggling with the ill-effects of the many kinds of makeup they wore. 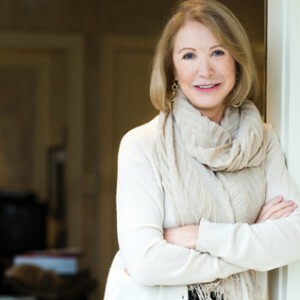 Her experience in working with women whose careers depended on a clear complexion allowed her to see how skin disorders and sensitivities not only threatened careers, but also destroyed self-confidence.